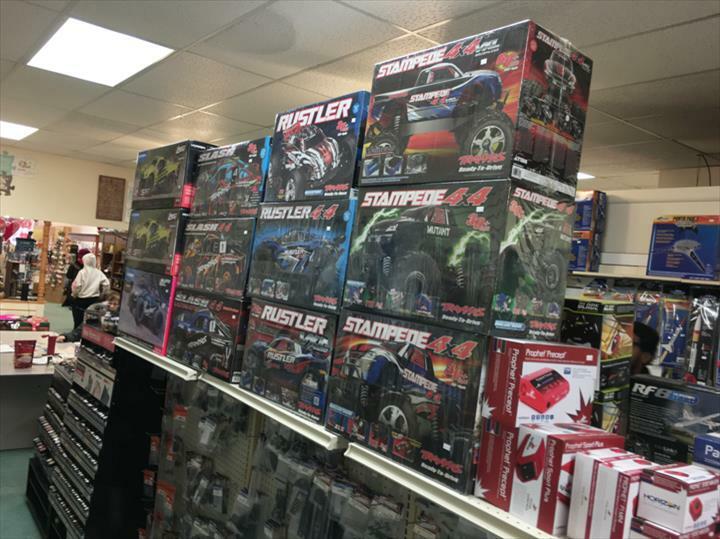 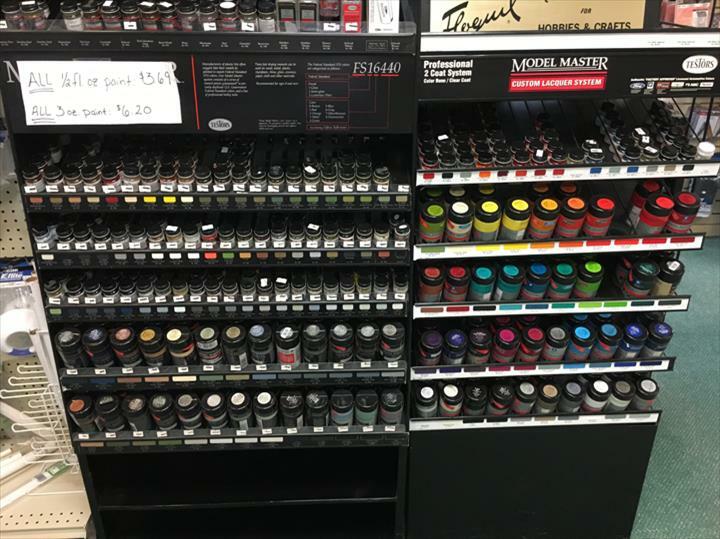 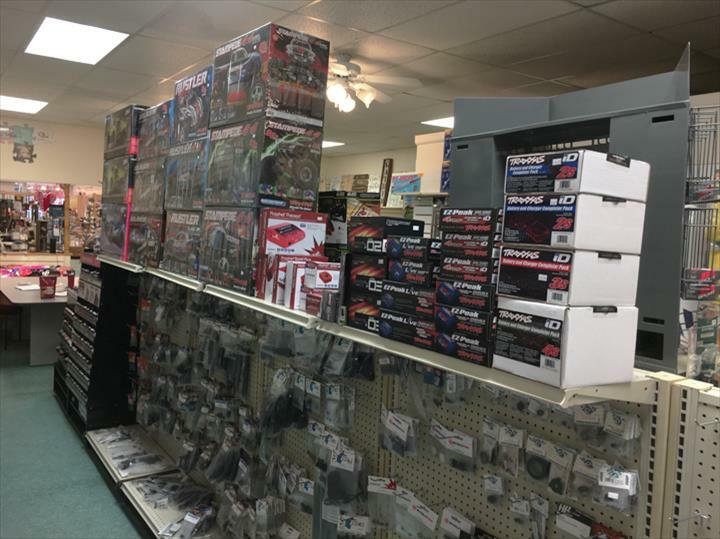 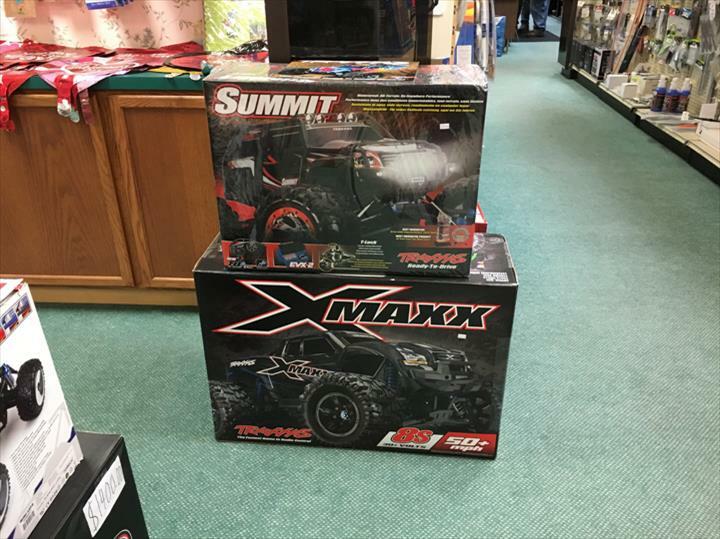 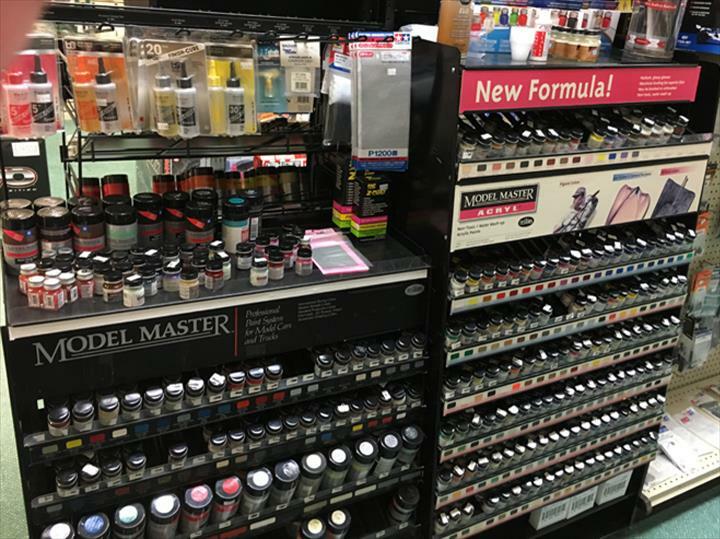 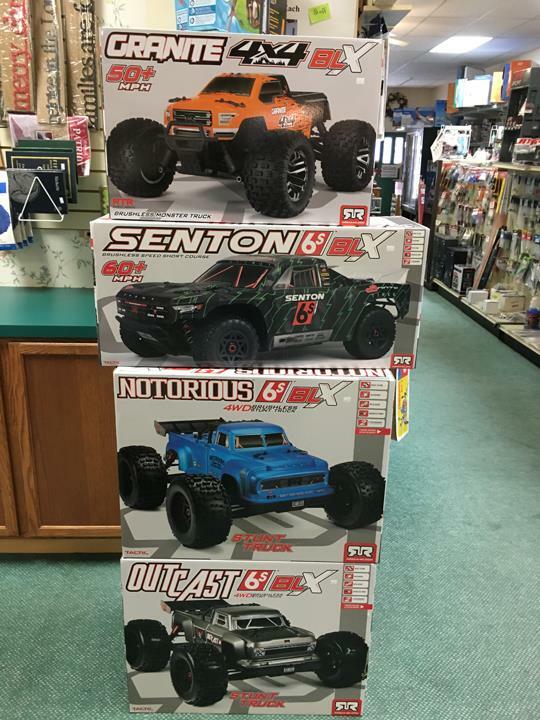 Maple City Hobbies, in Goshen, IN, is the area's leading hobby shop serving Goshen, Elkhart and surrounding areas since 2000. 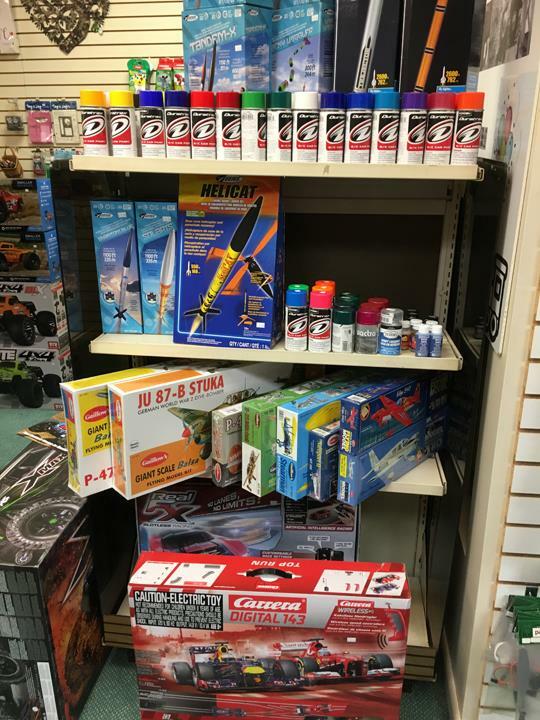 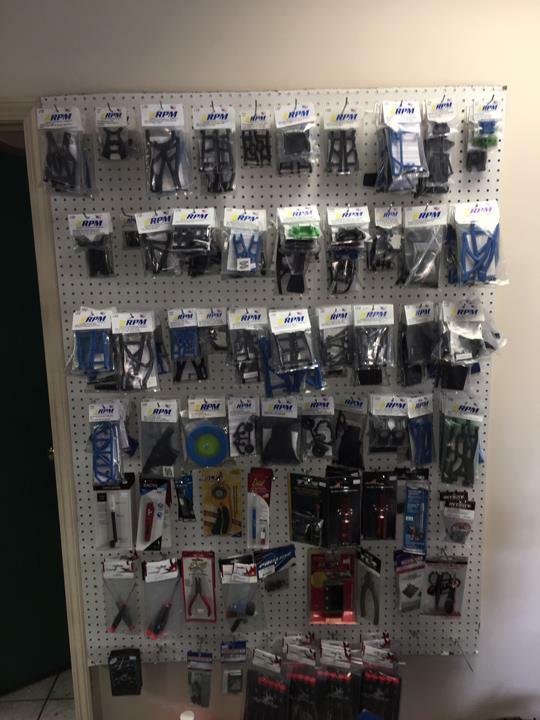 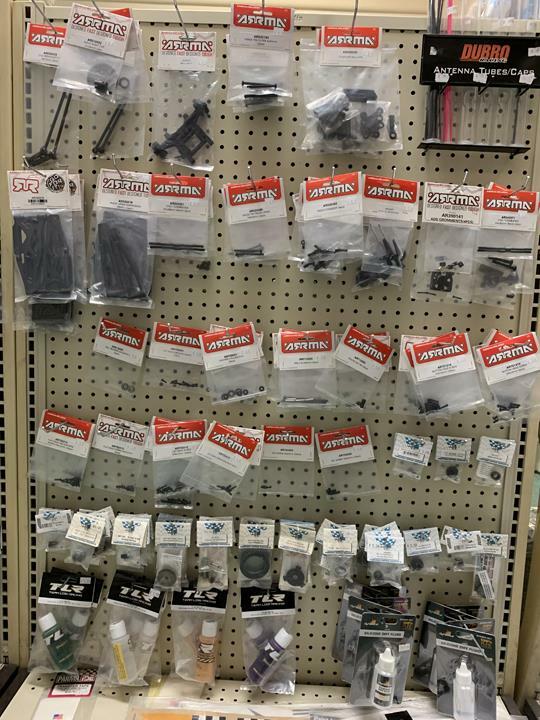 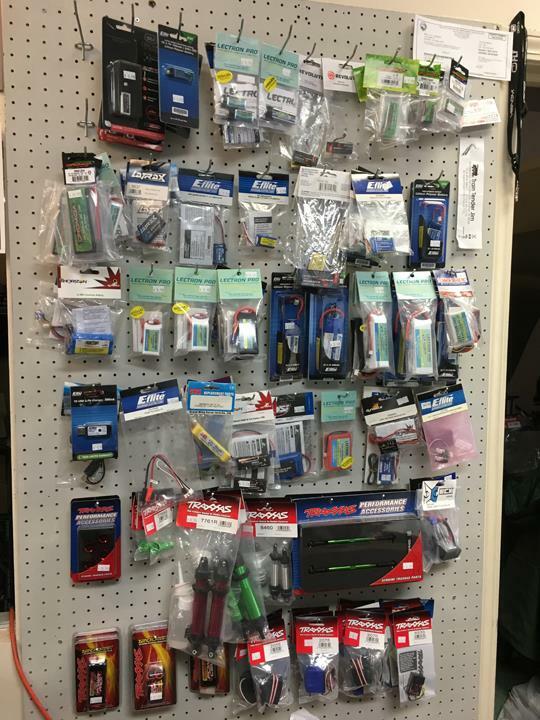 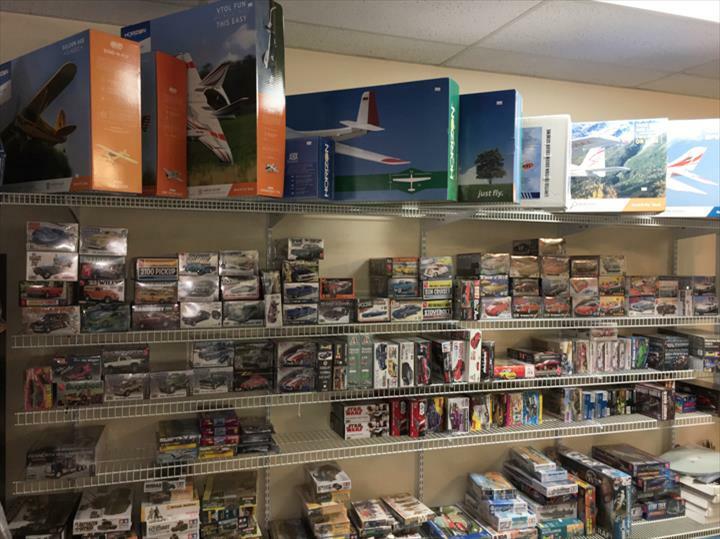 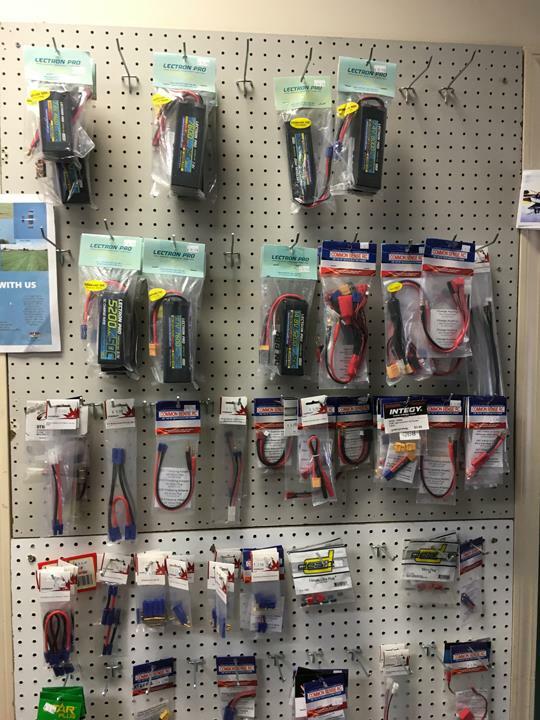 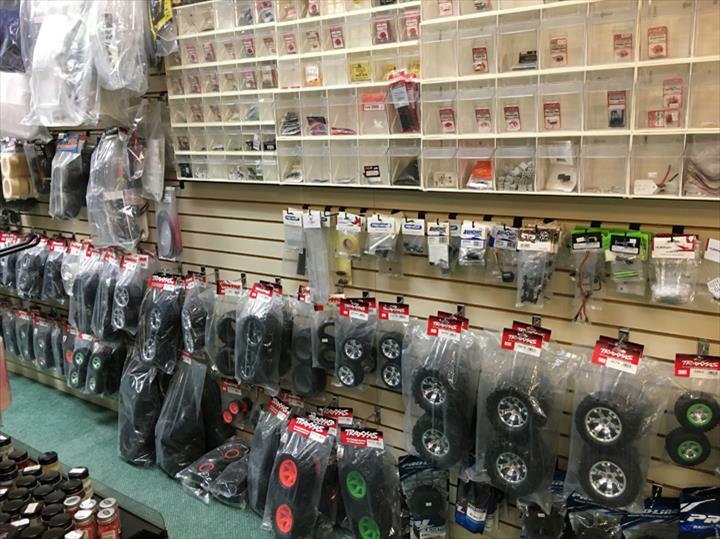 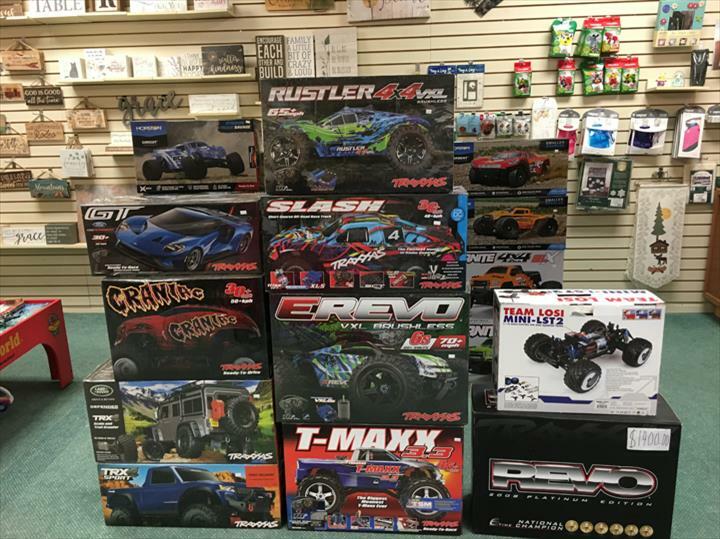 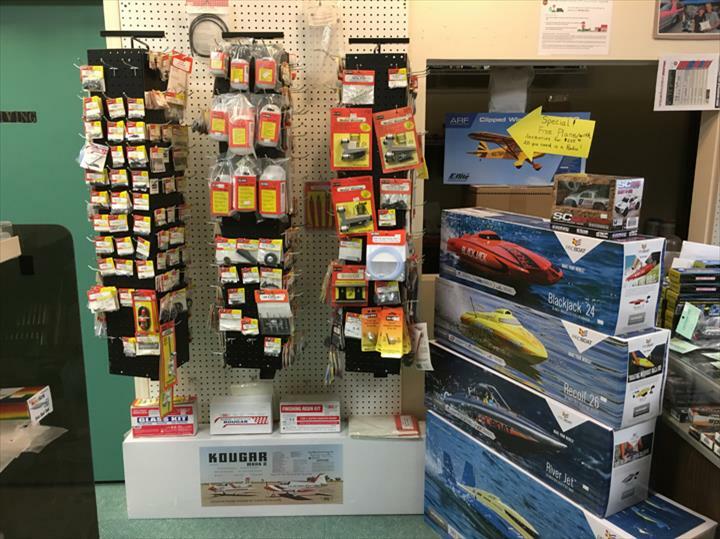 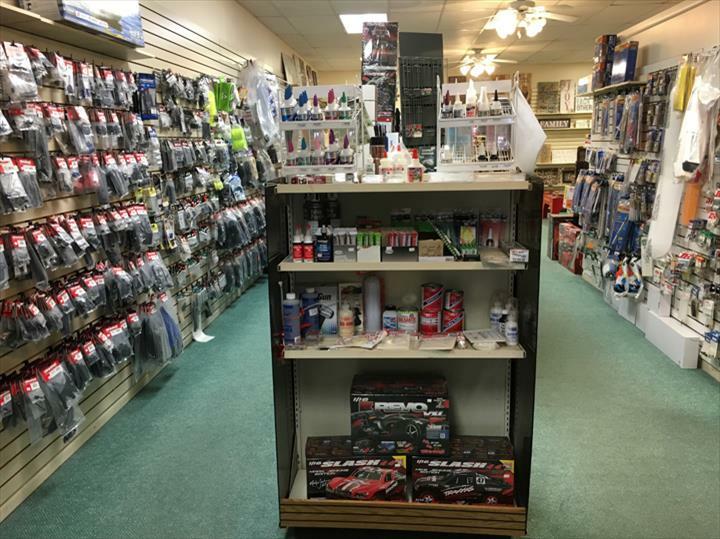 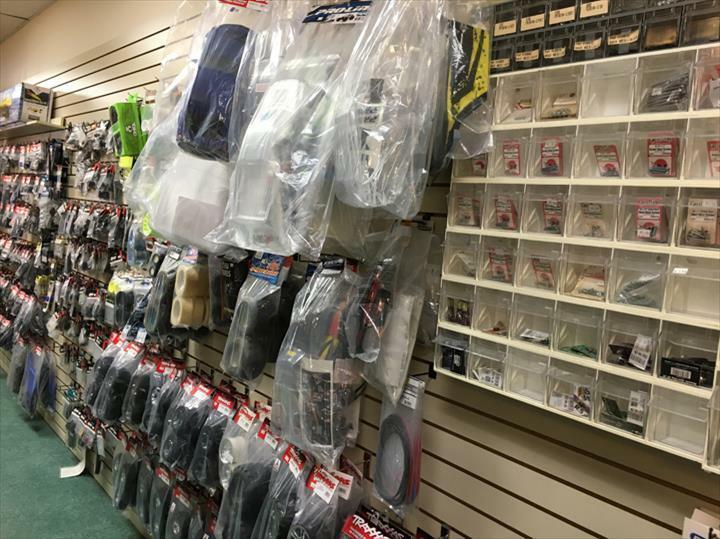 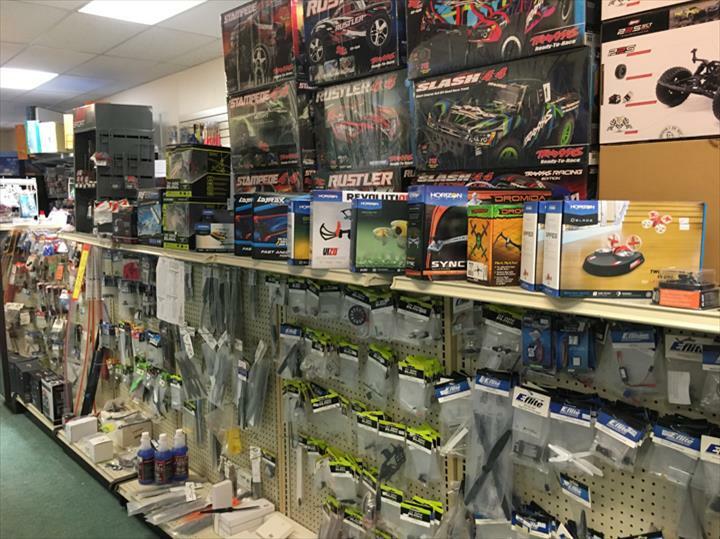 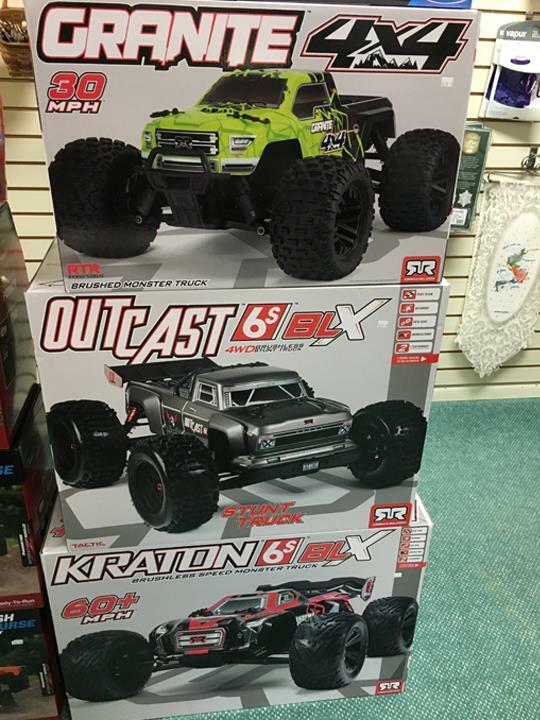 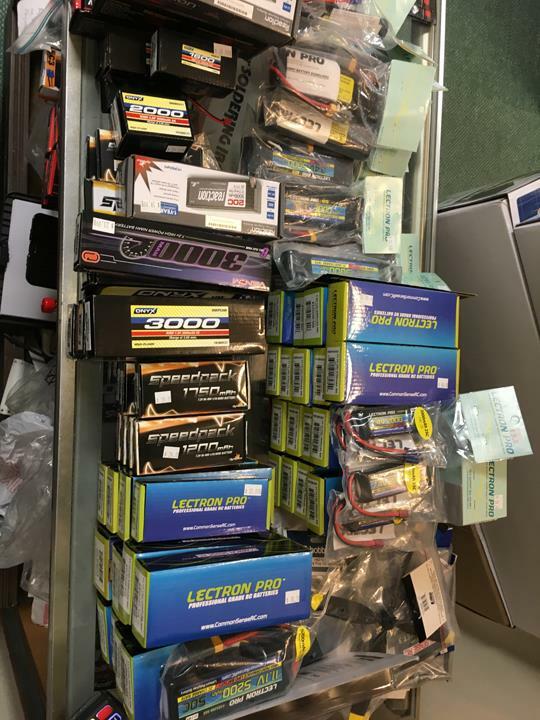 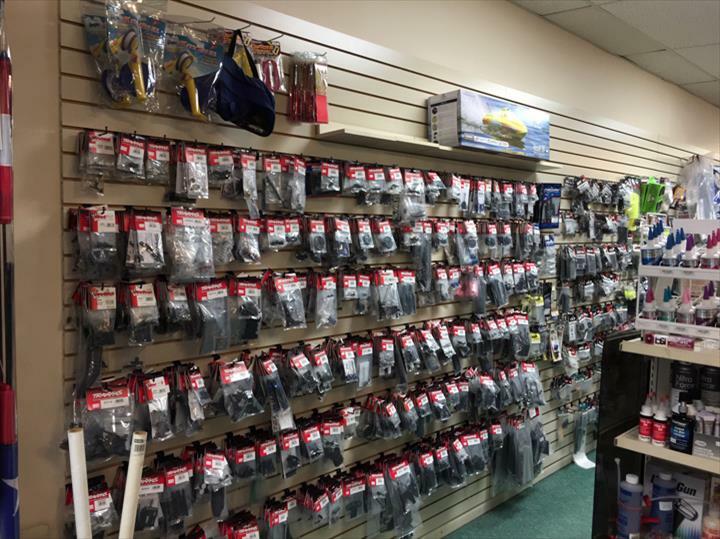 We offer remote control cars, planes, helicopters and drones along with a large selection of parts, Estes rockets, remote control planes, acrylic and lacquer paints and much more. 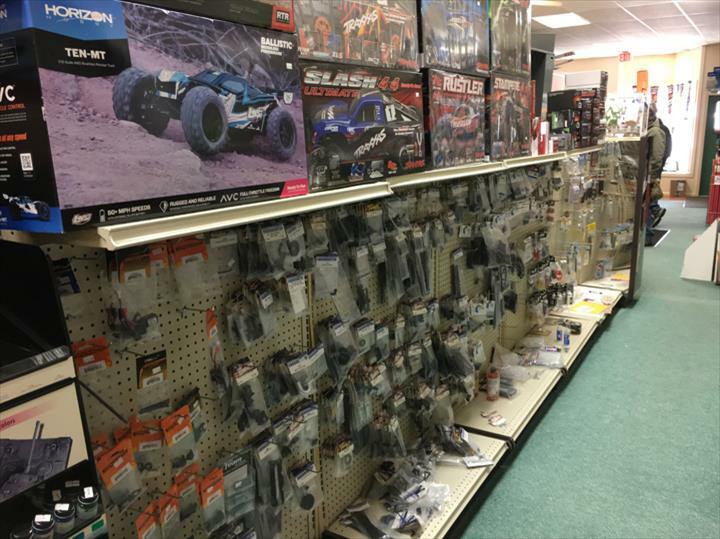 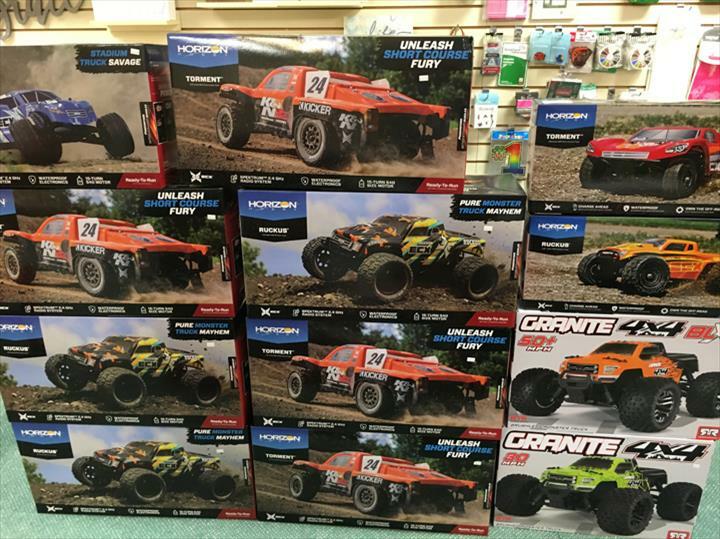 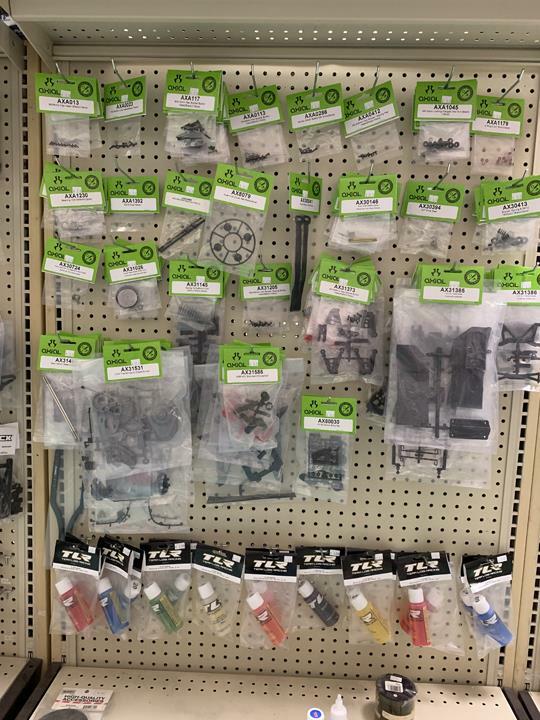 For all of your hobby shop needs, contact Maple City Hobbies in Goshen.